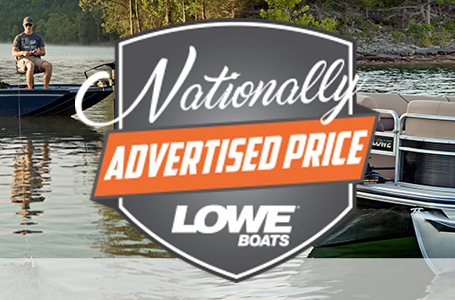 Get the space you need and the durability you demand with the aluminum Lowe L 1448MT Big Jon. 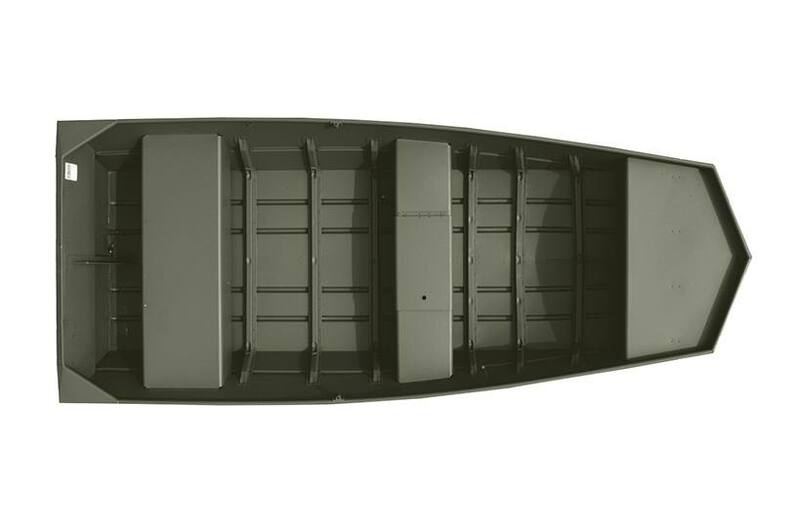 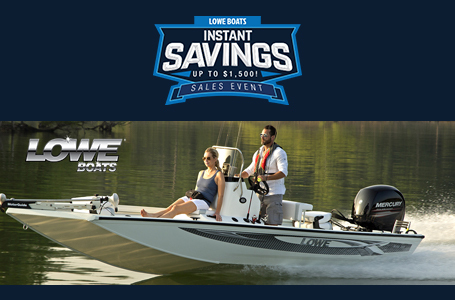 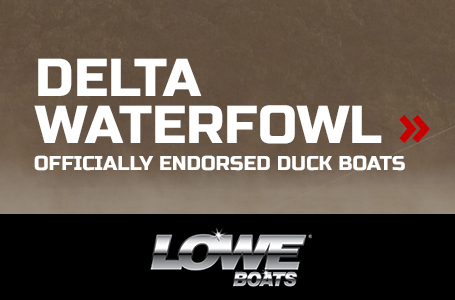 You'll find convenience-enhancing features like a center seat with livewell/storage, strong lifting handles, and a flat-bottom, modified-V hull design with a 20" transom height for a safe, smooth ride. 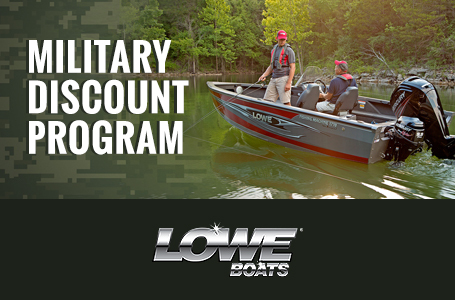 It's easy to see why Lowe Boats has been the choice of serious anglers and hunters for generations.